Debates in Music Teaching encourages student and practising teachers to engage with contemporary issues and developments in music education. 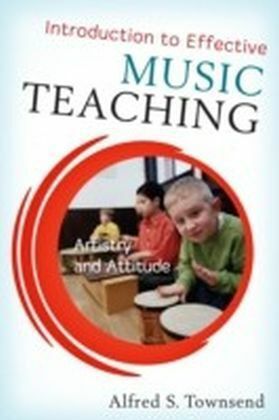 It aims to introduce a critical approach to the central concepts and practices that have influenced major interventions and initiatives in music teaching, and supports the development of new ways of looking at ideas around teaching and learning in music. 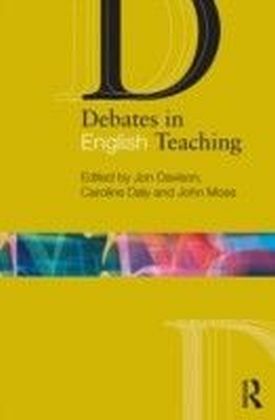 Accessible and comprehensive chapters will stimulate thinking and creativity in relation to theory and practice, and will facilitate readers in reaching their own informed judgements and rationalising their position with deep theoretical knowledge and understanding. 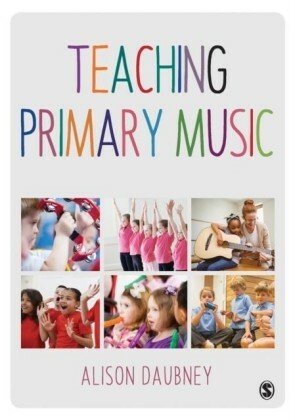 Throughout the book, international experts in the field consider key issues including:the justification for music in the school curriculumpartnerships in music education and the identity of the music teachertechnology and conceptions of musicianshipsocial justice and music educationthe place of diverse musical genres and traditions in the music curriculumcritical thinking and music education autonomy and integrity for music in cross-curricular workthe politics, sociology and philosophy of music education.Debates in Music Teaching is for all student and practising teachers interested in furthering their understanding of the subject. 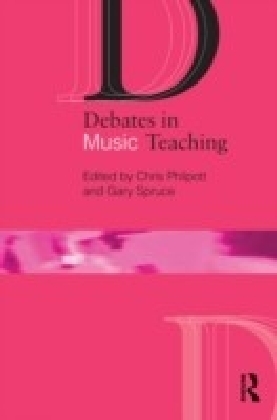 Including carefully annotated further reading and reflective questions to help shape research and writing, this collection stimulates critical and creative thinking in relation to contemporary debates within music education.